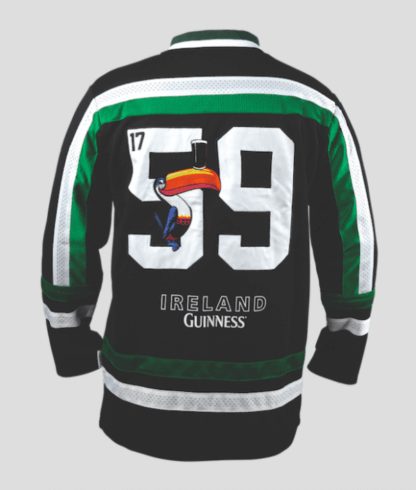 Our new embroidered Guinness Hockey Shirt. 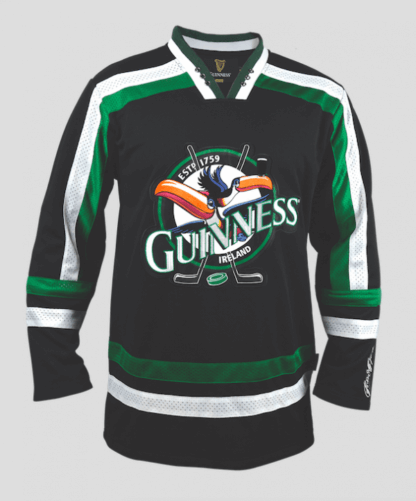 Made from breathable fabric, this is your go-to jersey as a spectator, player, or pub patron. 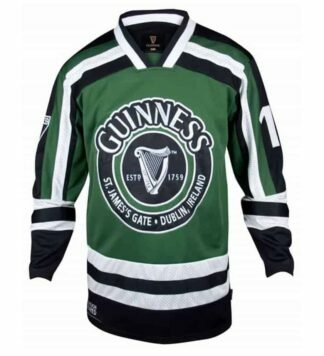 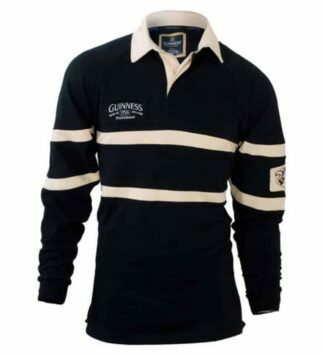 This long sleeve trademark Guinness Jersey celebrates the extraordinary brand that has thrived around the globe for over two centuries. 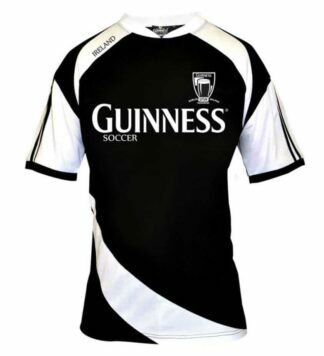 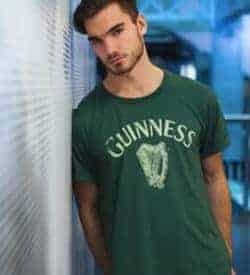 Guinness not only symbolizes style and quality, but a way of life celebrating both Ireland and the Irish along the way.